It’s been 2 months now the community of Ga-mashabela and Modimole on strike the community trap the electric cables that supply Hackney mine its been a while this situation happing at first it was happening during the night only but since the past 3 weeks the electricity is trapped even during the day. This affects the community of Ditwebeleng because they depend on the electricity supply that comes from the mine power lines. Now the community is unable to have access to water and they buy water from people who sell water in the community. 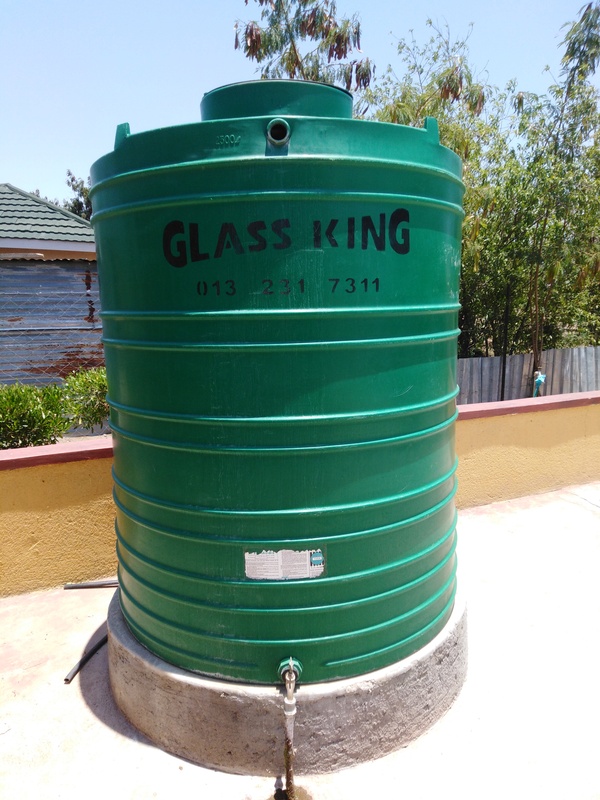 The water is salty and too expensive 2500 litreJojo tank is R250-00, it’s even worse to those who can’t afford to buy water they need to go to the river where water is contaminated by the mine Hackney. 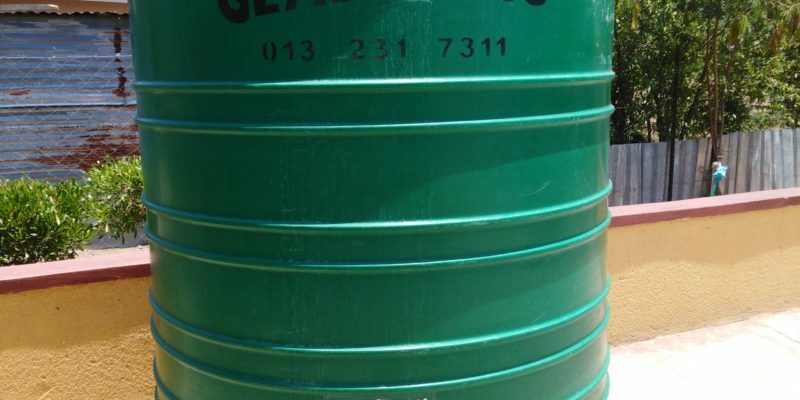 Water is basic rights… So the community of Ditwebeleng is without water.